Are you looking to strike out? 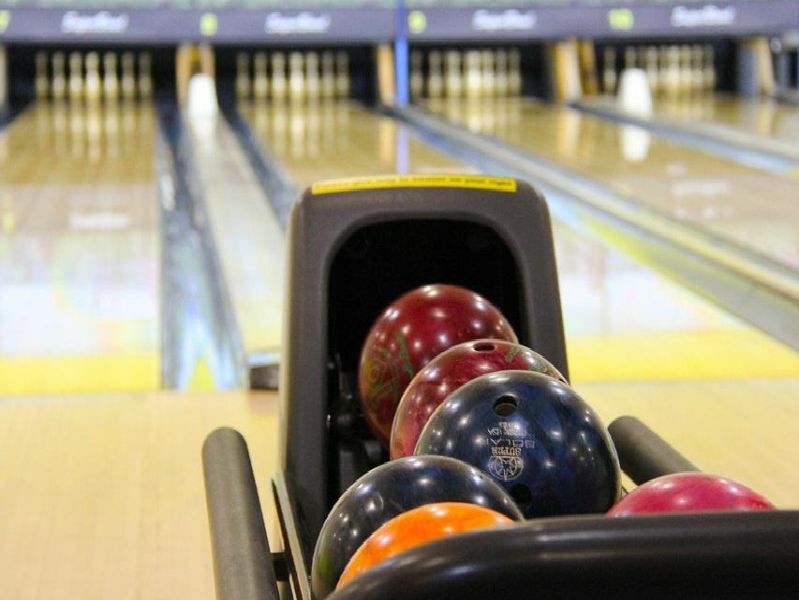 Check out where you can go ten-pin bowling in Lancashire. The Flower Bowl Entertainment Centre, at Barton Grange, houses a range of activities, including Copper Bowl Bowling Alley. 'Adults 8; senior citizens 7 and under 18s 6. YMCA Bowl, has 10 lanes, located inside YMCA Thornton health and fitness complex on Victoria Road East. 'Adults: one game 4.50 for YMCA members or 5 for 'non members. Under 16s 3.50 for members or 4 otherwise. MFA Bowl has alleys in Greenbank Street, Preston; Market Street, in Blackpool, and Finsley Gate, in Burnley. 'Adults 4.95 if booked online, walk in 5.95; juniors 4.45/5.45. Family hour 20.